New technology, new design, new components. 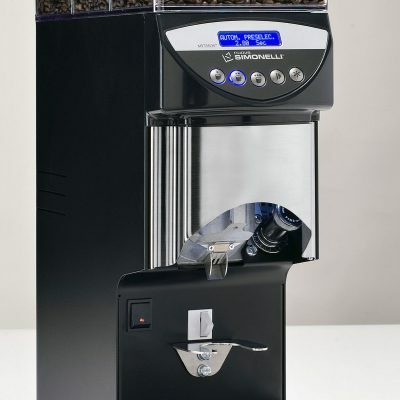 Microbar II is a new generation bean2cup compact machine for restaurants, coffee corners and offices wanting the pleasure of good quality coffee with medium volume (up to about 80 cups a day). small coffee corners, locations with high employee turnover, self service locations, office buildings. 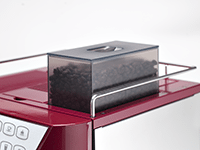 Advised for a daily production up to 80 cups. 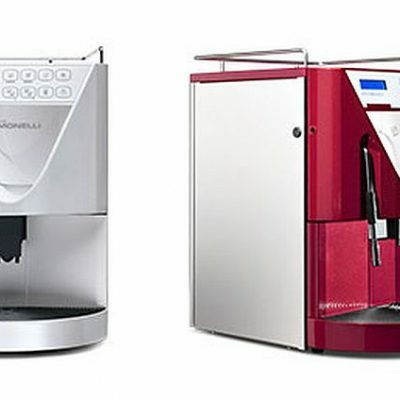 All the characteristics of a professional machine in only 32 centimeters.Microbar II is versatile: wide drink selection with either a direct water connection or 5 liter water reservoir. Microbar II has a new delivery group with updated mechanics, but as always in metal and with electronic temperature compensation to ensure high quality extraction and many years of use. Moreover, the new group helps faster drink preparation, reducing the waiting time. 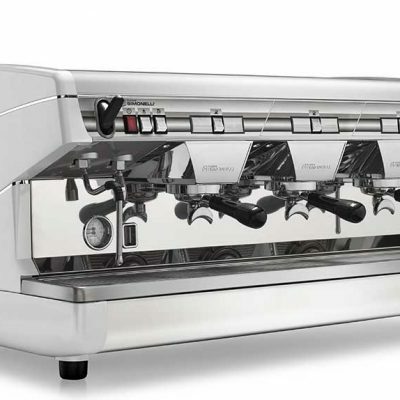 The Nuova Simonelli engineers paid particular attention to the grinder unit to reduce noise while preserving performance. The result is a much more comfortable and silent machine. 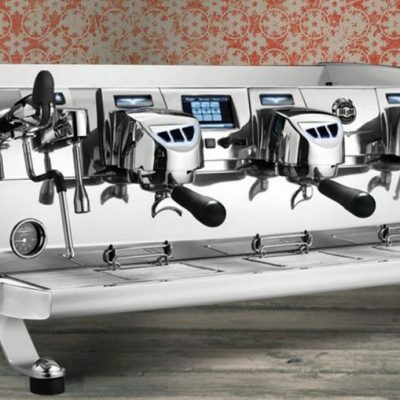 The new group and new internal components mean Microbar II produces particularly consistent, high-quality coffee and cappuccino. 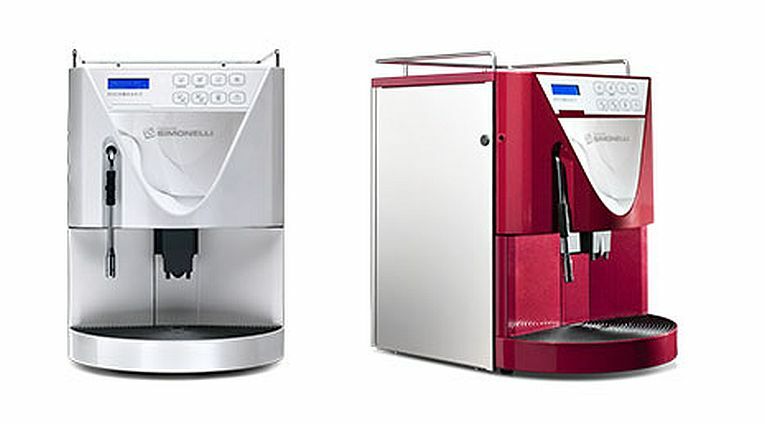 The double pressing system can give different types of coffee from the same blend, if required.